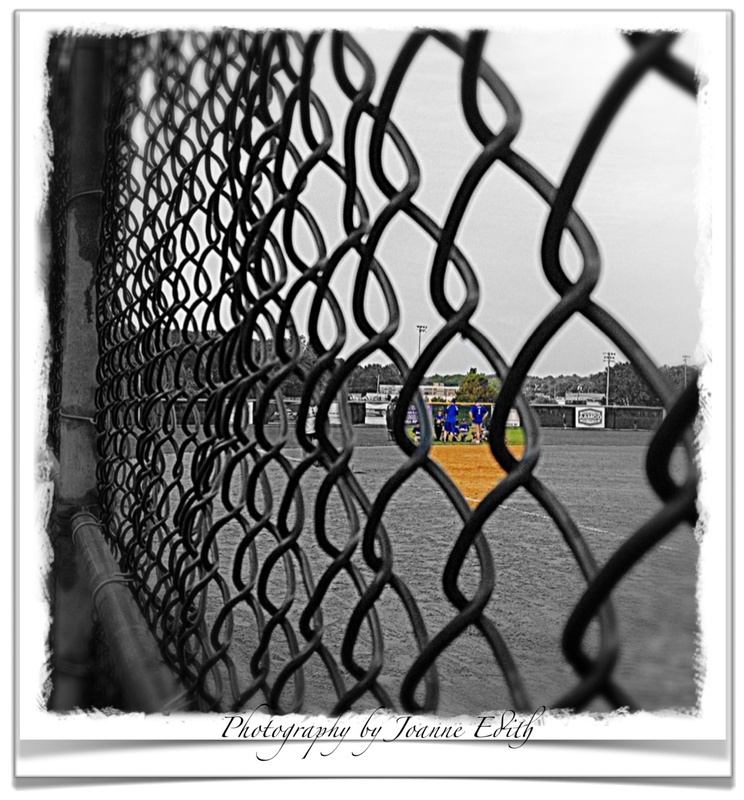 Peering through the chain link fence, drama unfolds, as in days of old, when ‘pick-up’ games were the neighborhood norm. Whether six or sixteen, boy or girl, all learned the value of play, teamwork and respect for each other – values still being taught during huddles such as the one captured in this photo. Well said. And great photo!